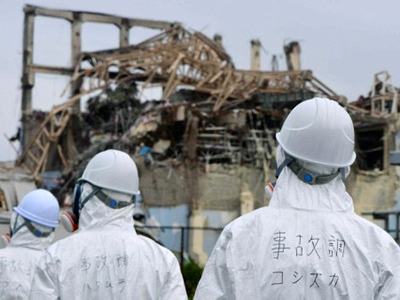 The leadership of TEPCO, the company operating the crippled Japanese Fukushima plant, has apologized for the disaster earlier this year. 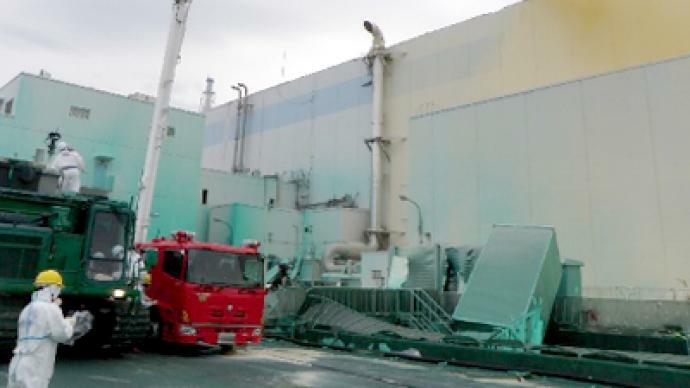 "We apologize from the depths of our hearts for the trouble and worries caused by the accident at the Fukushima Daiichi Nuclear plant and for the power cuts that we had to instigate as a result," Tsunehisa Katsumata, Chairman of Tokyo Electric Power Co. said. The company has come under fire at a shareholders meeting for not doing enough to deal with the situation. The shareholders interrupted senior management with heckles, shouts and outraged questions. 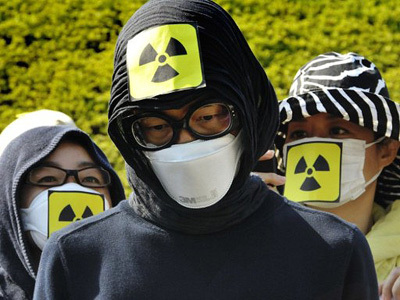 At the plant itself, Japanese workers have begun to install a protective cap at the first reactor aimed at preventing radiation from spreading. The 54-meter-high construction covered with polymeric material will serve as a protective measure for two years, giving enough time to erect a permanent concrete sarcophagus. Similar caps will cover two more damaged reactors of the plant before the end of September. Efforts to cool the melted reactors are continuing as a key water recycling system, which went offline on Monday, has again been launched. The decontamination system has been in work since June 17, but remains unstable. There is some 110,000 tonnes of radioactive water flooding lower levels of the damaged reactors. It was used to lower their temperature and prevent the molten nuclear fuel from escaping the containment. The system is to process 1.2 tonnes of the contaminated liquid daily and pump it back into the cooling system. The ongoing crisis has left Europe divided over the future of nuclear power. 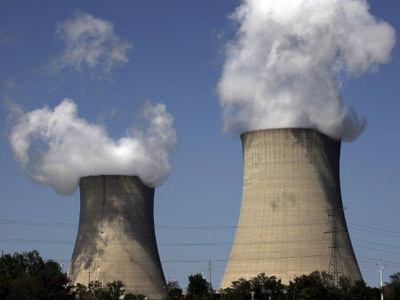 While France has promised further investment into the energy source, Germany plans to shut all of its nuclear plants. The former head of the International Atomic Energy Agency, Mohamed ElBaradei, says despite the risks, there is no way the world can abandon nuclear energy now. “The solution is not to shut down nuclear energy, because it provides 40 per cent of electricity demand and possibly more in the future. In countries like India and China there is no option but to continue to use all available sources of energy, including nuclear energy. The fact that Germany is walking out and France is continuing to increase is a question of the psychology in different countries,” he said.